Here another aunty..did you see at the big fishes swimming freely down there? Customers actually sit themselves at the floated seating area while food were bought from ‘aunties’ that sit in the small boats along the floating area. Just look at the fishes..I hope its not the one they sell and grill.. 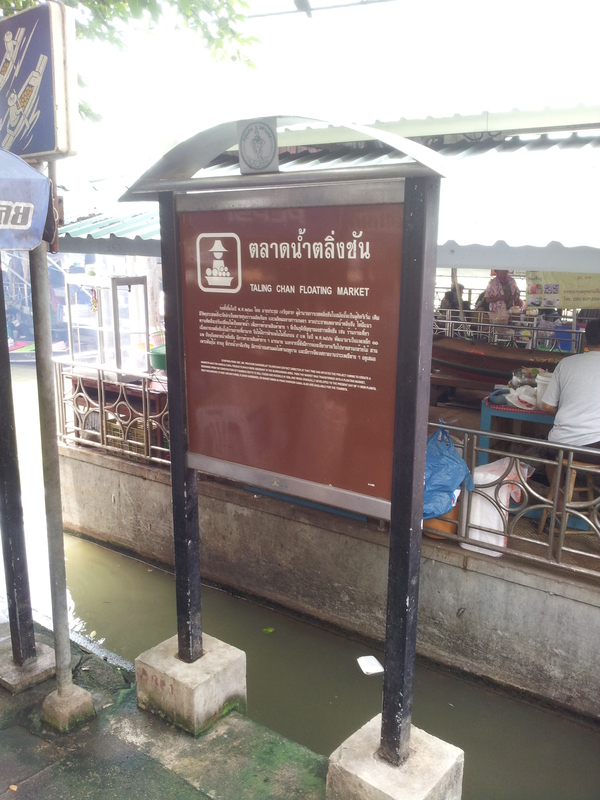 Some of the local and tourists throw bits of breads and the fishes will flock around it..its amazing to watch. Also along the way to the entrance were more stalls (blue roof) that sell various things like food, flowers, herbs, local gifts, etc.